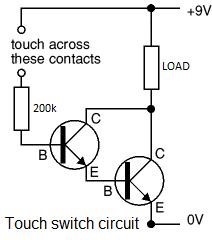 In this article, I'll show you how to make a simple touch-triggered switch. This is very useful for various electronic projects, from a simple bedside light to a flat panel touch keyboard. 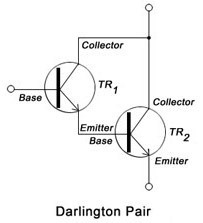 The circuit can vary in switching power depending on the transistors you use. For example, if you're looking into creating a 120V light that turns on when touched, you'd need two powerful transistors and an isolation relay. However, a simple flashlight that turns on when touched would only take a couple of standard NPN transistors. 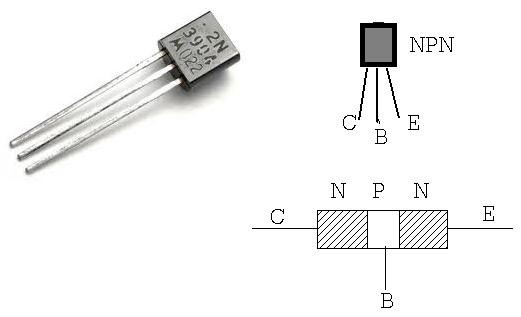 To build the circuit, you'll need two standard NPN transistors, such as 2N3055 or similar. Also a 200k resistor and breadboard/protoboard to mount the final product on. In terms of tools, it's nice to have a powerful, fine-point soldering iron, but any will do. You'll also need some flux-core solder and some wire cutters. Depending on your input voltage and transistors, the circuit should "turn on" whatever you add into the circuit (load). As you can see from the circuit, it's necessary to "bridge" the gap. However, this is only when you're using battery power. 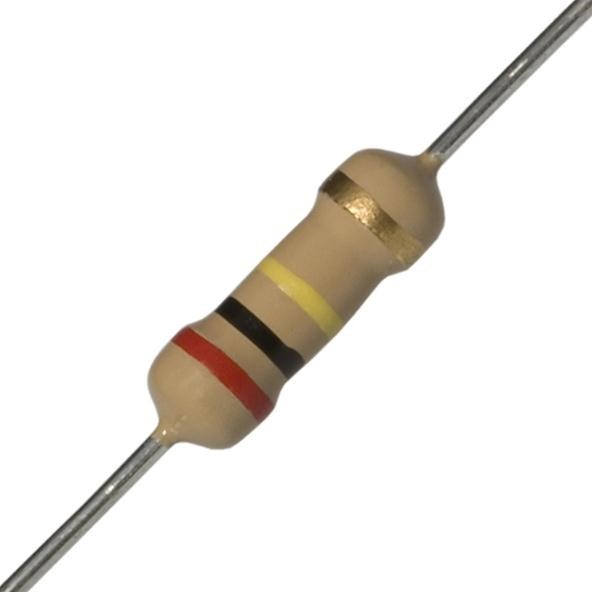 If the circuit is run from a transformer into the main, the light should turn on simply by touching the 200k resistor. This is because your body is already grounded when the circuit is powered by the main, and completes the circuit through the resistance of skin. Soldering irons are hot!! Don't burn yourself. Don't overheat the transistors or resistor! It can be damaging. If working with main power, don't electrocute yourself! AC main power is a lethal level of voltage! Thanks for writing such an interesting post. I've always wondered how these things work. Now all I need is for someone to build this into an electric razor so I can have one that'll turn on when I pick it up, and off when I'm done. What other devices would you like to see this kind of thing built into? Well, the same concept is already built into most every smartphone or glass touchscreen! It would be amazing to see this in invisible glass keyboards or similar. Something i didnt mention in the article, with a few other modifications you can turn the circuit into a power regulator, and actually dim the light simply by pressing on the conductors lighter.